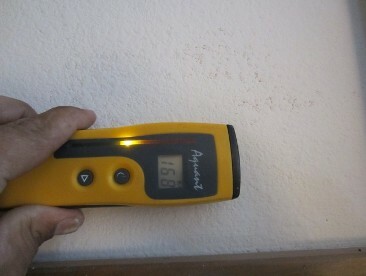 mold inspection Casa Grande, flood repair Casa Grande, 24 hour mold removal Casa Grande, mold testing Casa Grande, mold repair company Casa Grande, mold removal service Casa Grande, 24 hour emergency mold removal Casa Grande. Call our experienced experts for professional water damage and mold removal services.We specializee in water damage, mold prevention, and mold removal. 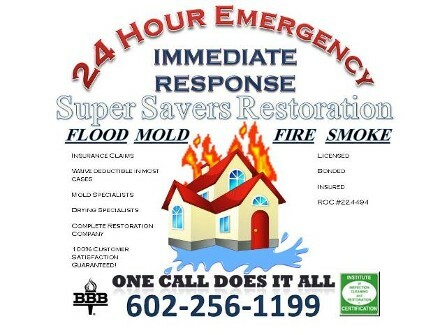 We are a immediate response company and show up to the job in approximately 45 minutes or less also we are licensed with the state of Arizona and are (ROC#244294) we also have a Contractors License used for water damage and mold remediation work.Mold Repair Casa Grande AZ, Offers Discount Mold Removal, Free Mold Inspection, Mold Testing, Mold Remediation, Home Repair Company, Flood Repair Service in Arizona. We are registered with the Better Business Bureau, with an A+ rating in the state of Arizona!